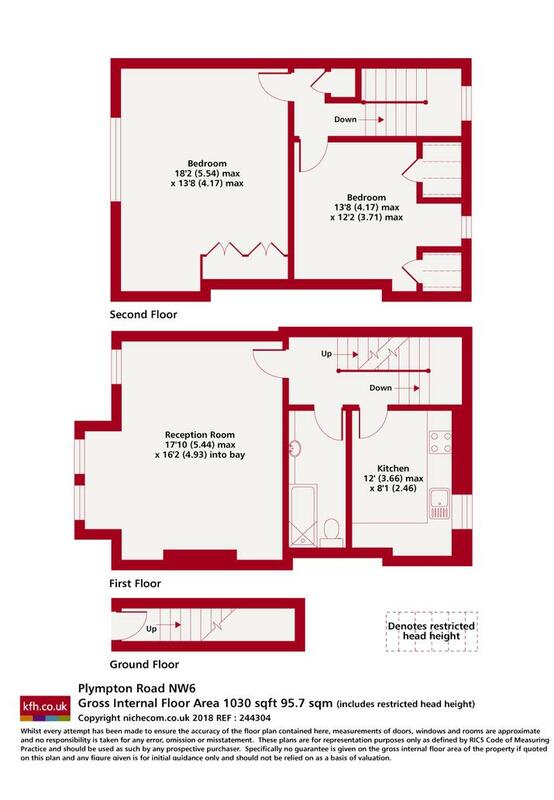 Boasting over 1,000 sq ft in internal space is this split level, extremely spacious 2 bed. 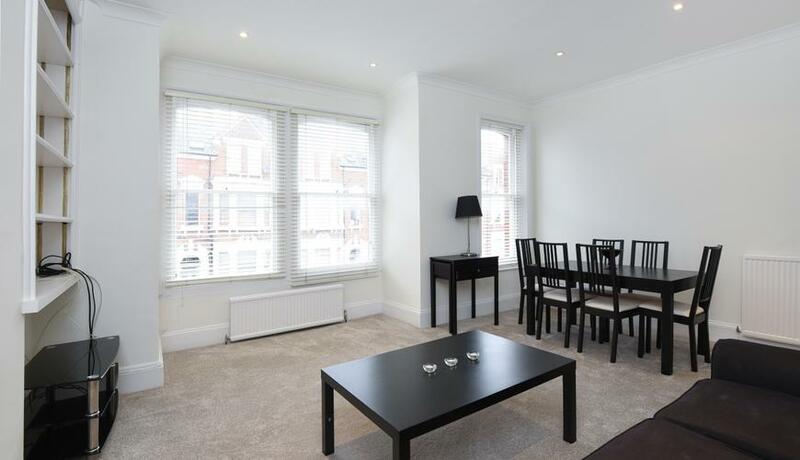 Located on a quiet road close to amenities, offering a very large main reception. 2 double bedrooms. Kitchen. Bathroom. Discover what it's really like to live in Kilburn with information including local amenities, architecture, outdoor space, transport and local schools.